HiDac Mk2 means music without borders and easy to manage: this way the goal that the Lab Pathos has been established before tackling this new adventure. 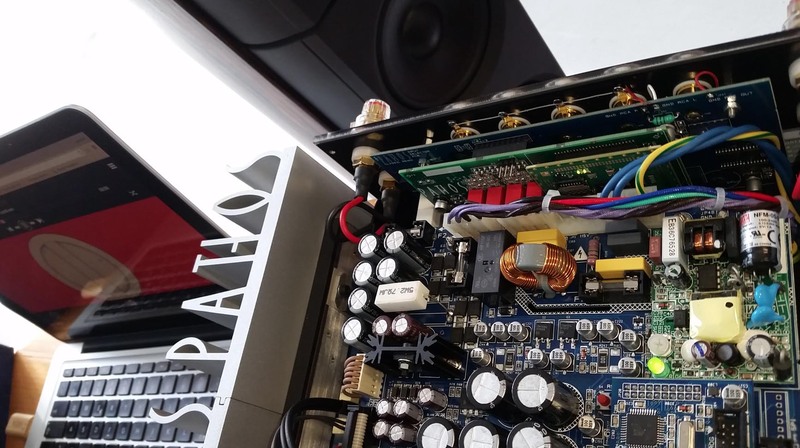 The answer was ready and clear with the birth of HiDac Mk2, giving many performances at 32 bit and 384 KHz, due to the new ESS 9018 k converter, and prodding the best, easier and more complete enjoyment of digital music. HiDac Mk2 will be able to receive all your music from your PC by USB or from a digital source by S/PDIF. Listening to music has never been so easy.